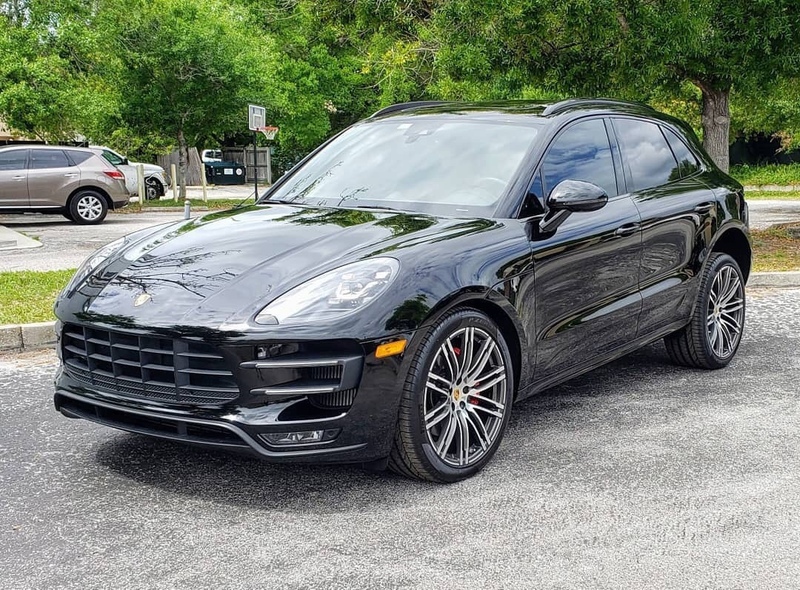 recently purchased a new 2018 macan turbo that sat unsold on the lot for approximately five months. must have received a few dozen abrasive washes over that timespan, as the paint was horribly marred with swirls and scratches. it amazes me how a premium dealer doesn’t have a clue how to care for its product while it’s for sale. owned it for less than a week before i took it to my detailer, who spent five days correcting the paint before applying feynlab heal lite to the entire vehicle (paint, glass, headlights, wheels). expensive but worth it. 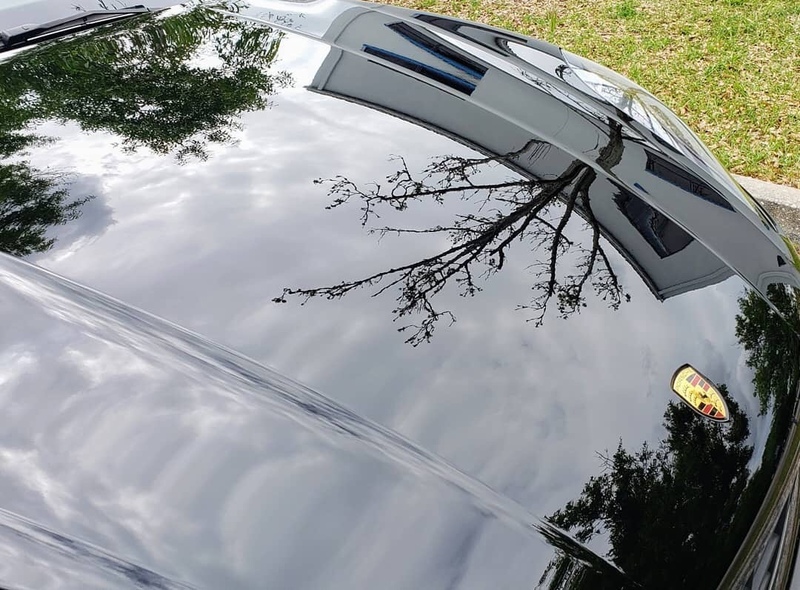 if you’re in central florida and looking for a quality detailer, call adam at bay area detailing. they did similar work on my 911 a couple of years ago and i didn’t hesitate to take my macan to them. great work at fair prices from guys who are truly passionate about cars & highly knowledgeable about the science of paintwork. mbr, sergeyb, wishntoboutside and 3 others like this. LoL what's with the rake in the second picture? good catch, someguy. the detailer removed the wheels to apply the ceramic and the air suspension fully inflated in the rear while the vehicle was on the lift. it settled as soon as it was driven. We are taking our new Cayenne to Adam next week! excellent. you won’t be disappointed. did you know about him before i posted? Paint correction should really be called clear coat smoothing. Great job. He was recommended by my tint guy (Pete at Window Tint America - a few doors down from Adam) and also by a friend who has a 911 turbo that Adam worked on. When we went there yesterday, he showed us pics of your Macan and I remembered seeing your post!